Meander Cottages - #10 ready for your home! 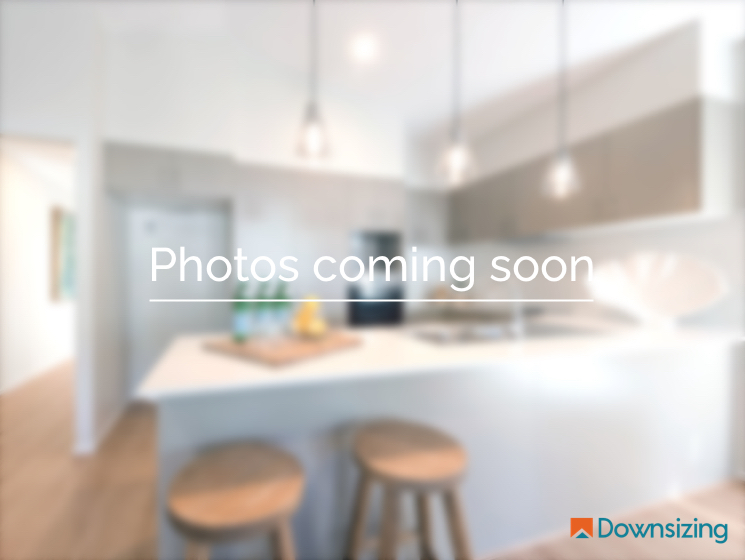 downsizing.com.au has 827 live listings of which, 781 are for Sale and 46 are for Rent, to ensure you find the perfect your retirement village. See a list of retirement villages to understand what you need to know before purchasing the right retirement villages for you.